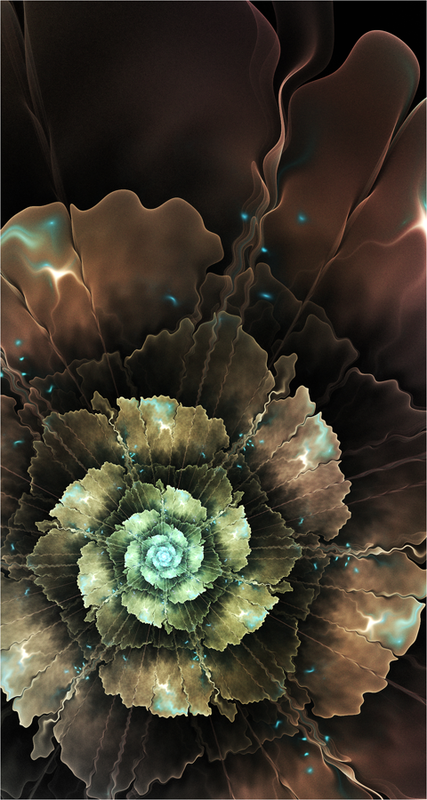 I’ve been making fractals with Apophysis since late 2008, deeply fascinated by the oneiric feeling so typical of fractal flames, and the intriguing patterns and geometries this software can generate. 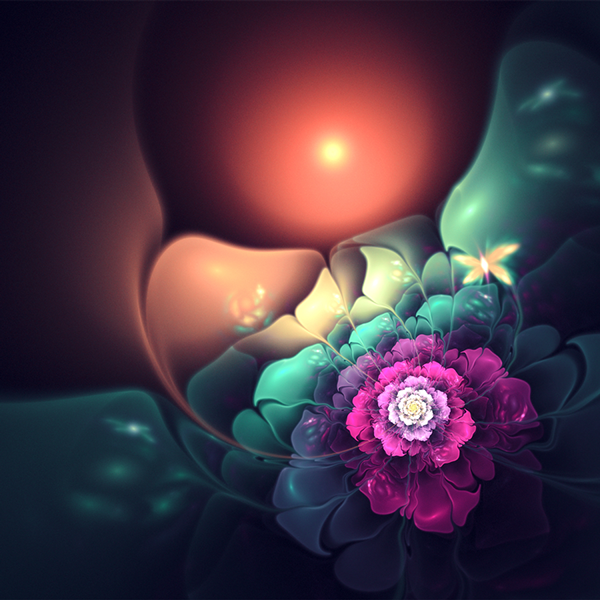 While I do also enjoy other fractal generating programs such as UltraFractal, Mandelbulber and Mandelbulb3D, I still prefer Apophysis for its higher expressive potential. 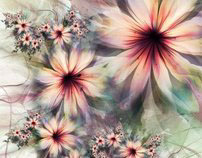 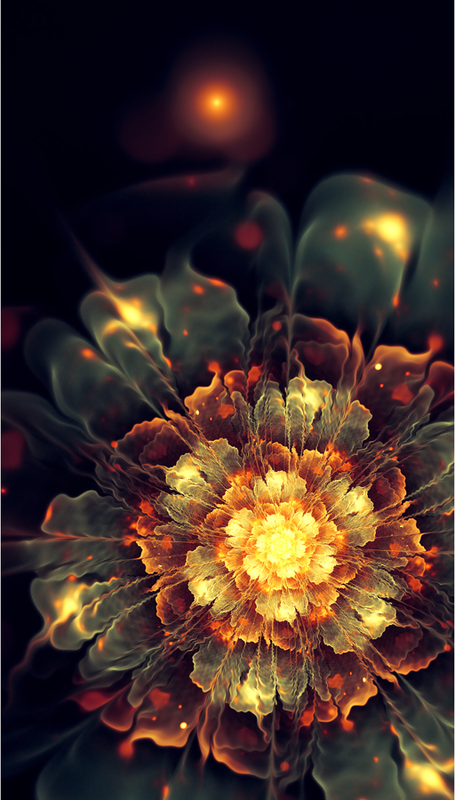 A collection of flowery-themed fractal flames created with Apophysis 7X. 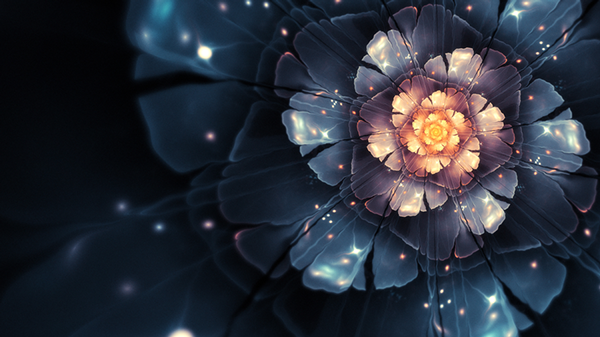 Apophysis 7x and a little photoshop for hsb/contrast adjustments. 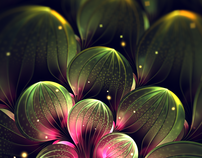 Apophysis 7x, very slight colour enhancement in photoshop. 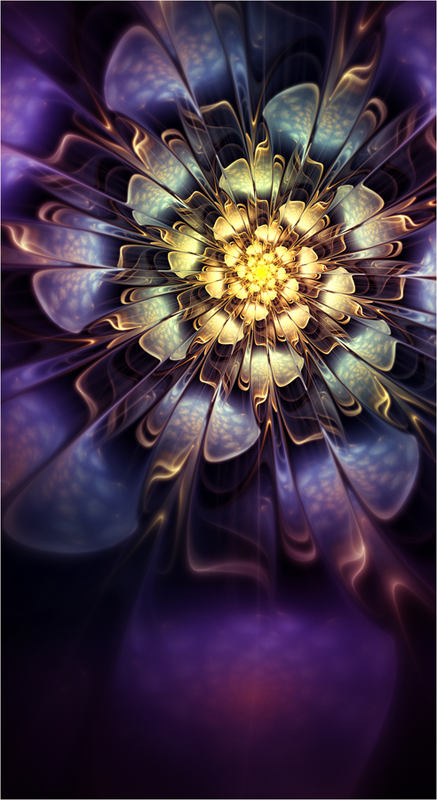 Apophysis 7x and a little photoshop for hsb adjustments. 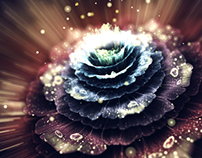 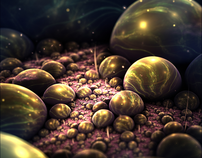 Apophysis 7x, photoshop for colour adjustments. 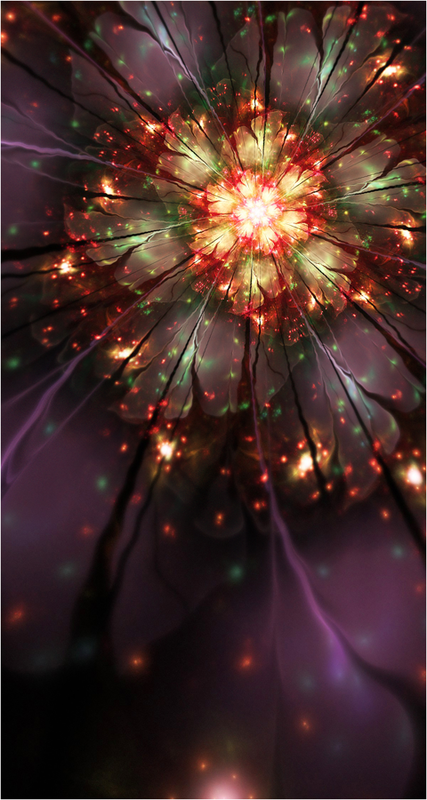 Apophysis 7x, photoshop for minor hsb adjustments. 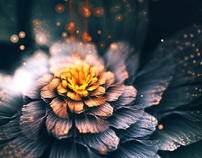 The render is intentionally medium-low quality, I wanted to keep some grain. 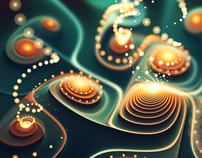 Apophysis 7x, photoshop for little hsb adjustments. 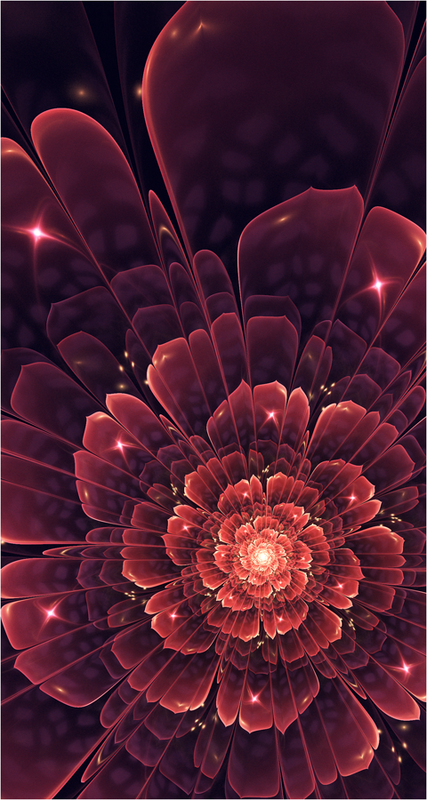 2D fractal flowers created with Apophysis 7x software.